From the tranquil and picturesque landscapes of France’s Normandy, to Iceland’s unique natural heritage, to the beauty and historical depth of Great Britain and Ireland, Europe offers a wealth of experiences that will never fail to quench your desire for an exciting adventure. Based on the experience of thousands of visitors and tourists, the following routes are amongst the top picks for your family’s next adventure in Europe. These stunning European sites, walking tours, luxurious cruises and thrilling travel destinations are not only some of the most interesting European itineraries, but also as the most culturally enriching and overall entertaining cruises to consider embarking on, regardless of age. 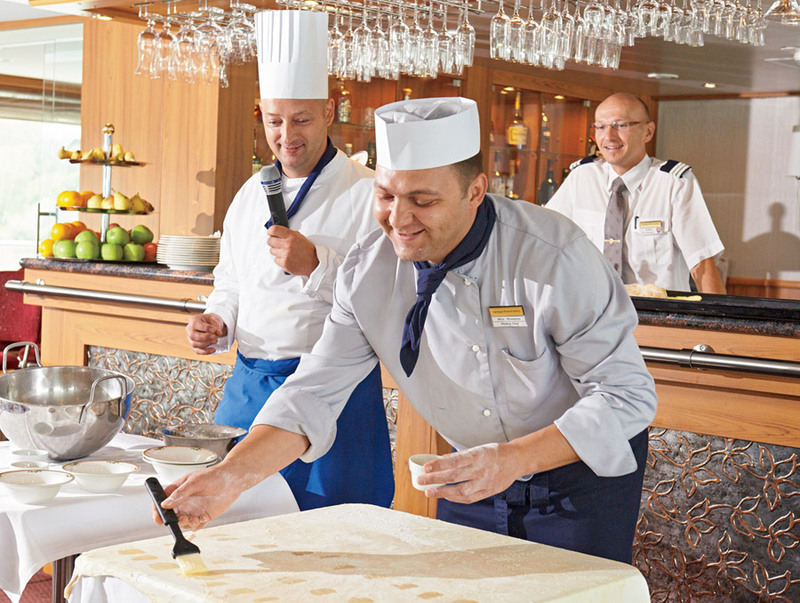 How would you like to learn how to make the most refined cocktails in France, visit the legendary city of Rouen in Normandy, or embark on a relaxing cruise on the Seine river? The delicacies of French cuisine and the mysteries of the country’s rich and lengthy history will be revealed to you as you embark on the Culinary Delights & Historic Treasures tour. 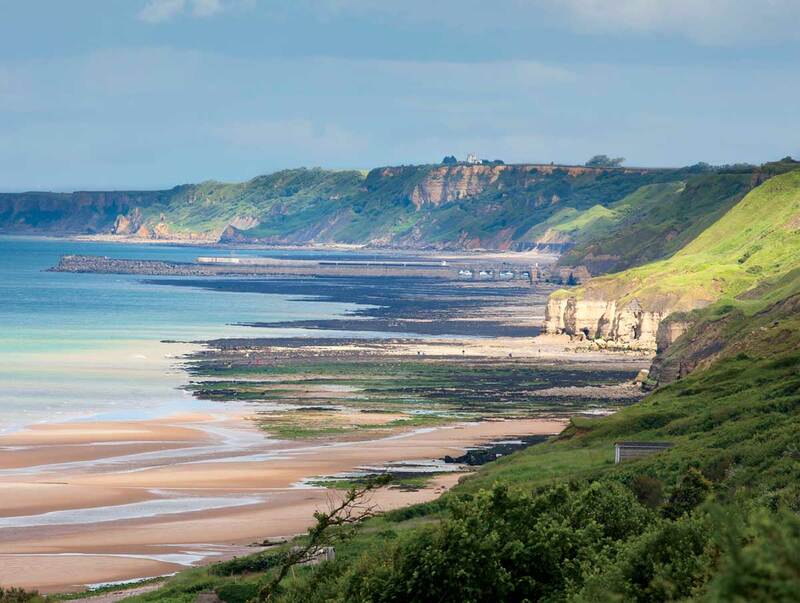 Aside from Rouen, this family-friendly tour will take you through Les Andelys, Honfleur, Giverny, Vernon and the history-defining D-Day beaches in Normandy. History buffs will love the WWII lectures, visits to historic sites like the American Cemetery in Normandy and the walking tour through Les Andelys, home to a beautiful castle built by Richard the Lionheart. Art enthusiasts, families and fans of the culinary arts will also be able to enjoy a memorable Seine Cruise, before-dinner cooking demonstrations, and fascinating presentations focusing on French impressionism and the history of French art. Iceland is one of Europe’s most unique countries, and this cruise is perfect for introducing your kids to the land’s majestic and often-overlooked wonders. If your kids are fans of Jules Verne’s adventure novels, they’ll love the Snaefellsjökull Glacier and its 700,000-year-old dormant volcano, which inspired “Journey to the Centre of the Earth.” Iceland’s Thingeyri and Dynjandi waterfalls and the unique scenery at Glacier Lagoon of Jokulsarlon will further spark their imagination. These sites are as close as you can get to real life fairytale adventures. Looking for historical sites? Your curiosity will be satisfied in full in Eastern Iceland, where the Icelandic Wartime Museum offers a unique glimpse of life in Iceland during WWII. Additional highlights also include a tour of the city of Reykjavik, a refreshing journey to the Blue Lagoon geothermal bath located near the city, and an exciting whale-watching expedition in Húsavík. Are you fascinated by the rich melodic culture and natural heritage of the British Isles? Then cities like Dublin, Poole, Aberdeen, Tresco and Edinburgh are must-see destinations for you. These places and more can be discovered via the Hidden Gems of the British Isles & Ireland adventure tour. You can visit impressive historical landmarks like the 12th century St. David’s Cathedral in Wales or Edinburgh’s Old and New Town. Visits to Aberdeen’s Crathes Castle and the Caernafron Castle in Holyhead are also available along with a comprehensive tour of the city of Aberdeen. Finally, there is plenty to explore, both for families interested in vibrant London’s endless attractions, and history enthusiasts looking to learn more about places like the Isle of Barra – a key location in WWII history. This route even includes a tour of Europe’s most enigmatic ancient site, the mighty Stonehenge! These are just a taste of the many exciting tour routes available for you, your family and friends if you are looking to pinpoint the best sites on the Old Continent. Regardless of your travel style or itinerary choice, these adventures, facilitated by Vantage Travel, are sure to provide you with the most unforgettable memories of your visit to Europe. Amazing post.. Thanks for the suggestions...The picture it self speaks the story of each and every place..Thanks for inspiring....Explore more....Waiting for more of these. What an awesome list! I wouldn’t doing a hopping tour on all of those destinations. Flying via private jet makes everywhere accessible. Amazing Photography. Fun reading article. Thank you for sharing it. I definitely want to visit all three locations you write about. The first to visit will be Iceland for sure. Thanks for sharing with us! Great post....! amazing ...pictures are breath taking...really made me think "are these place really exist on earth" So heavenly. Thanks for sharing this wonderful post.